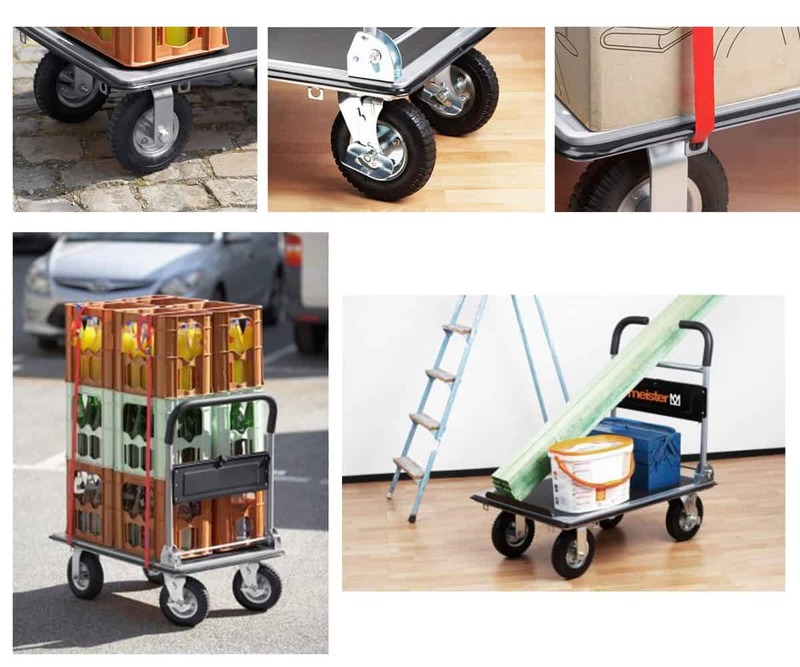 What is aplatform cart K3M 300 kg? 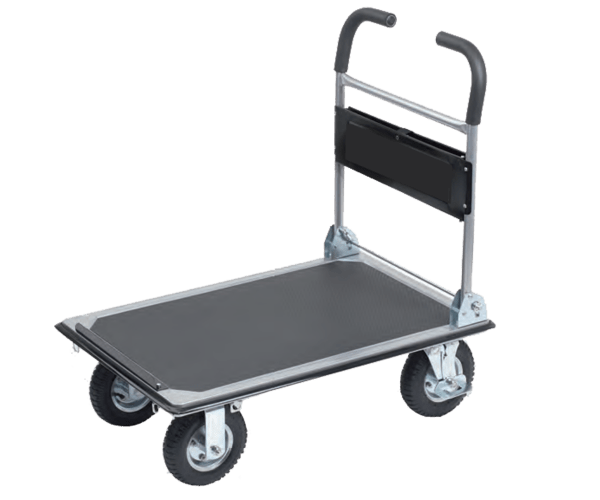 Platform cart K3M 300 kg. 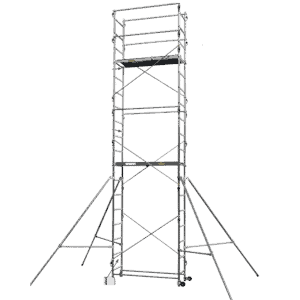 is designed for the transport of bulk cargo weighing up to 300 kg. 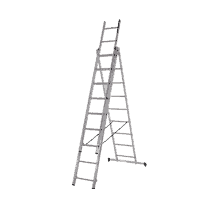 This high load carrying capacity is achieved with the use of quality materials. The platform is stable with dimensions 910 x 610 mm and has a special anti-slip coating. On it are mounted 4 pcs. traction wheels, two of which have brakes. On the periphery of the platform there are mounted 6 pcs. 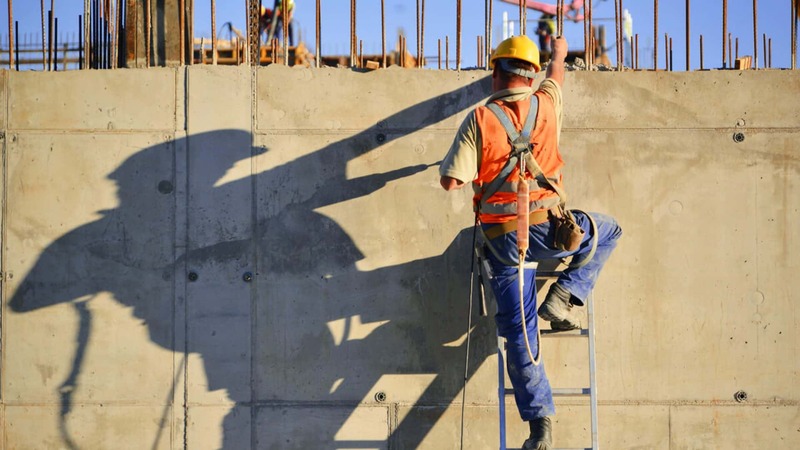 straps for securing the load with safety belts. 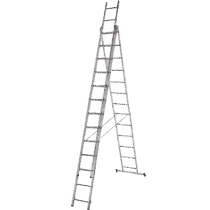 In the front of the platform there is a sling, which facilitates the attachment and transport of loads with a longer length. There is a tool pocket mounted between the sides of the handle. Platform cart K3M 300 kg has a TÜV / GS certificate. 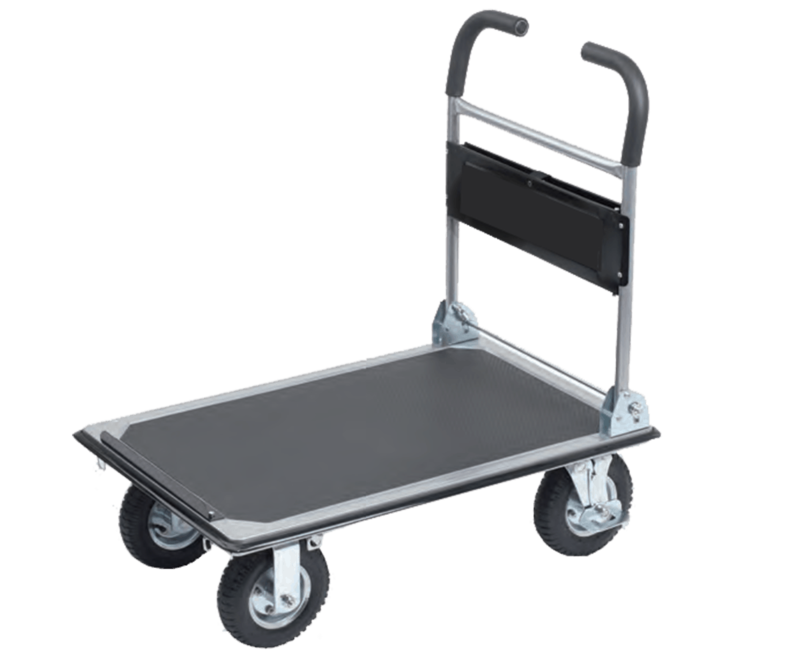 Djodi Trade Ltd. offers a platform cart K3M 300 kg. to rent.